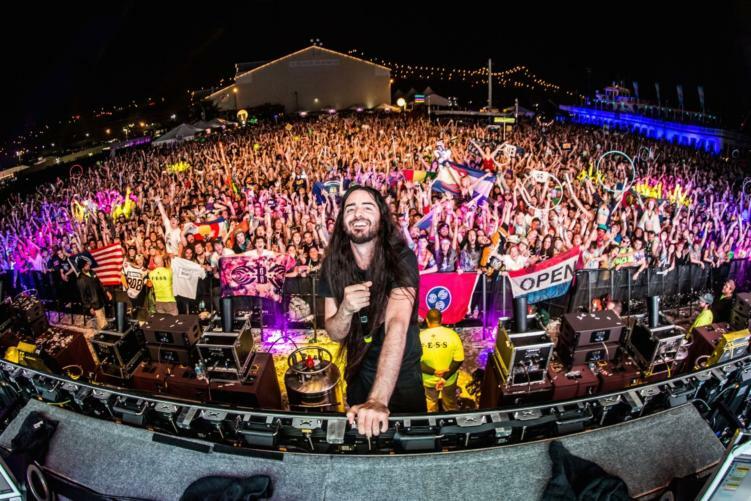 Bassheads were in for quite a surprise yesterday as Bassnectar spontaneously uploaded a brand new collaboration track featuring Jansten and RD. The track, “Heavyweight Sound,” goes back to some old-school production from both Bassnectar and Jansten, mixed with “grime rhymes” from UK producer RD. This release comes as a preview for Reflective Part III, which will go live on August 24. Bassnectar previews what is expected on part III with lots of collaborations and fresh tunes and sounds. In typical Nectar fashion, there are sure to be lots of surprises! View the tracklist for Reflective Part III below. Which tune are you most excited for?